International superstar Hugh Jackman is gearing up to hit the road for a massive world tour, bringing him to stages across the globe in 2019! “The Man. The Music. 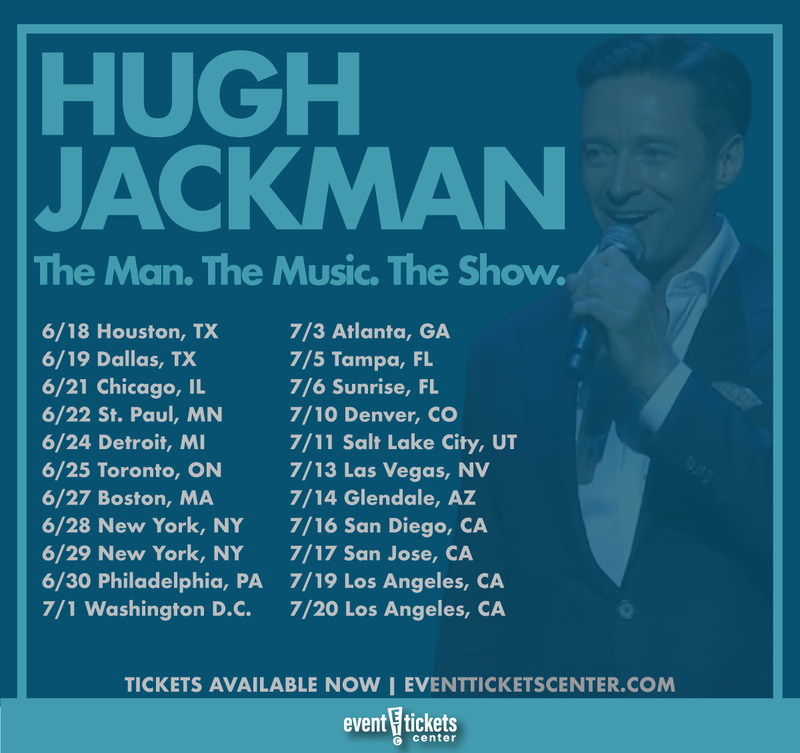 The Show.” will kick off with 12 shows in Europe before bringing Jackman stateside for a 22-date North American leg starting June 18 in Houston, TX. Stops will include Chicago, Boston, New York, and Tampa. A two-day stint at Las Vegas' Hollywood Bowl will wrap things up July 19-20. Backed by a live orchestra, the Tony Award-winner will perform hit songs from two of his box-office hits, The Greatest Showman and Les Misérables, as well as other songs from films and Broadway shows. Jackman has been enjoying a major resurgence in popularity in recent months brought on the by the release of The Greatest Showman, which opened in December 2017. 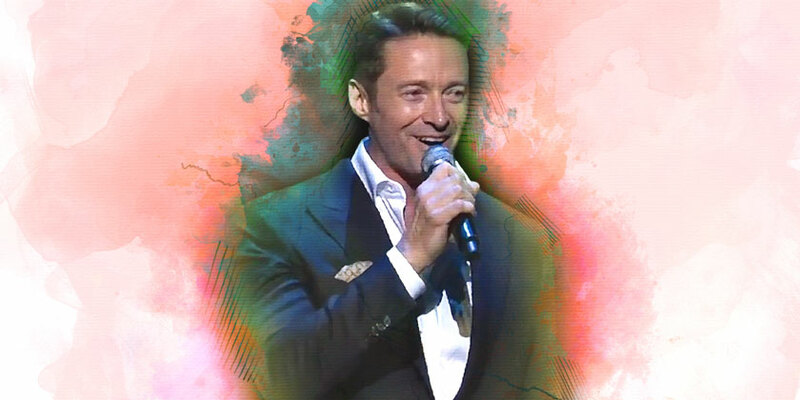 The musical film has broken several box office and music chart records and is continuing to enjoy its enormous wave of success – one that Jackman is intent on bringing live to fans around the world. Hugh Jackman is an Australian entertainer who has achieved international recognition as both an actor and a singer. Jackman is best known for his long-running role as Wolverine in the X-Men film series and has appeared in several other films over the course of his career, including Kate & Leopold (2001), Van Helsing (2004), Australia (2008), Les Misérables (2012), and The Greatest Showman (2017). Jackman earned his first Academy Award nomination for Best Actor and his first Golden Globe Award for Best Actor – Motion Picture Musical or Comedy in 2013 for his role in Les Misérables. He has also won a Tony Award for his role in The Boy from Oz. He is a frequent host of award shows, having hosted the Tony Awards four times and winning an Emmy for one of those appearances. Where is Hugh Jackman playing near me?